More amazing press from Candy's Dirt. Thanks Candy! 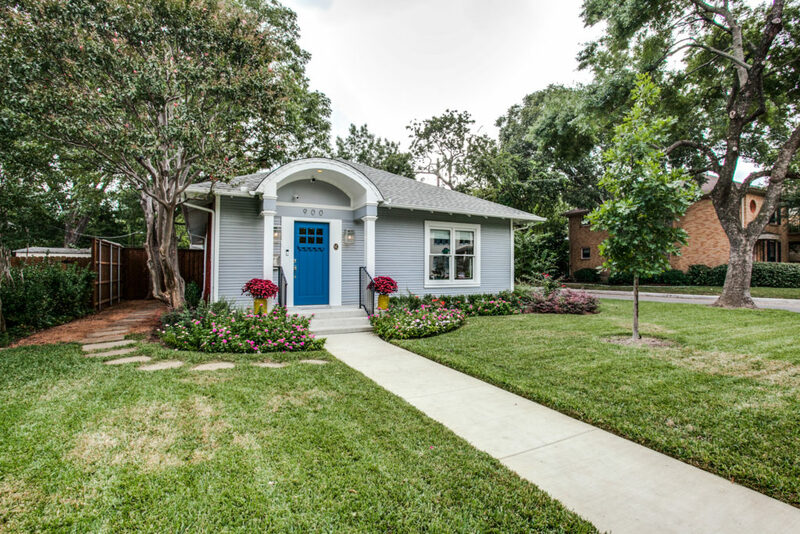 While the home that Dallas City Center Realtor Tony Nuncio is sponsoring for the Heritage Oak Cliff Fall Home Tour is far from old, he won’t hold that against it. An Old Oak Cliff Conservation League (now Heritage Oak Cliff) member since 2007, a founding member of the Oak Park Estates Neighborhood Association, and now a proud resident of the Kings Highway Conservation District, Nuncio has long been dedicated to the area. In fact, he and his partner of 21 years, Terrance Nichols, opened their remodeled 1920s bungalow for the 2015 home tour — a sacrifice on the altar of neighborhood fundraising that all home tour participants know too well. 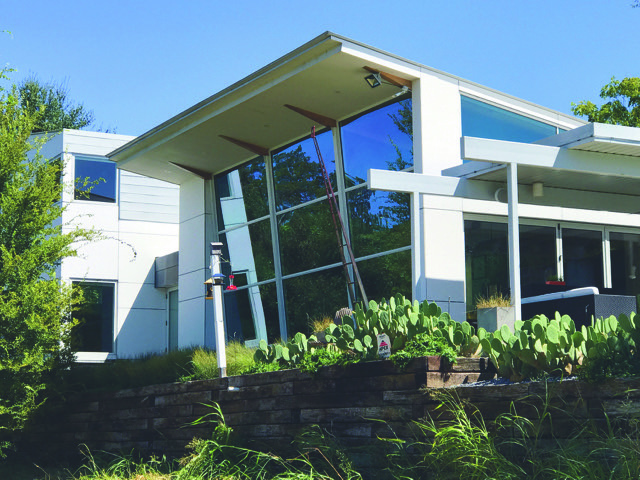 Though we are in love with his adorable house, this year, Nuncio is proud to sponsor the gorgeous, modern take on the glass house at 804 Kessler Woods Trail. Trust — there will be no stone throwing coming from us, as we’re completely in awe with not only the house itself, but with the views. Of course, sponsoring a home tour stop is no easy task, but Nuncio — ever the achiever — went that important step further. “I’m on the selection committee — we preview the houses in March and April,” progressively paring the list down. This year, the committee had to make many tough choices to bring you a robust, diverse group of homes that each showcase a different architectural perspective of Oak Cliff. Tour goers will appreciate the committee’s good taste as they meander through the eight impressive homes, which include an absolutely perfect Hutsell-designed manse in Kessler Park — a stark contrast to the angular modernism of Domiteaux+Baggett’s aesthetic. And though we absolutely admire the architecture of these homes, don’t miss the interior details. The tour runs this weekend, Oct. 21 and 22, from noon to 6 p.m. Tickets, which are $20 for general admission and $15 for seniors, are available online. Interested in preserving the architectural treasures in your neighborhood? Stay informed by signing up for our newsletter! Copyright Heritage Oak Cliff (formerly known as Old Oak Cliff Conservatino League, aka OOCCL). All rights reserved.